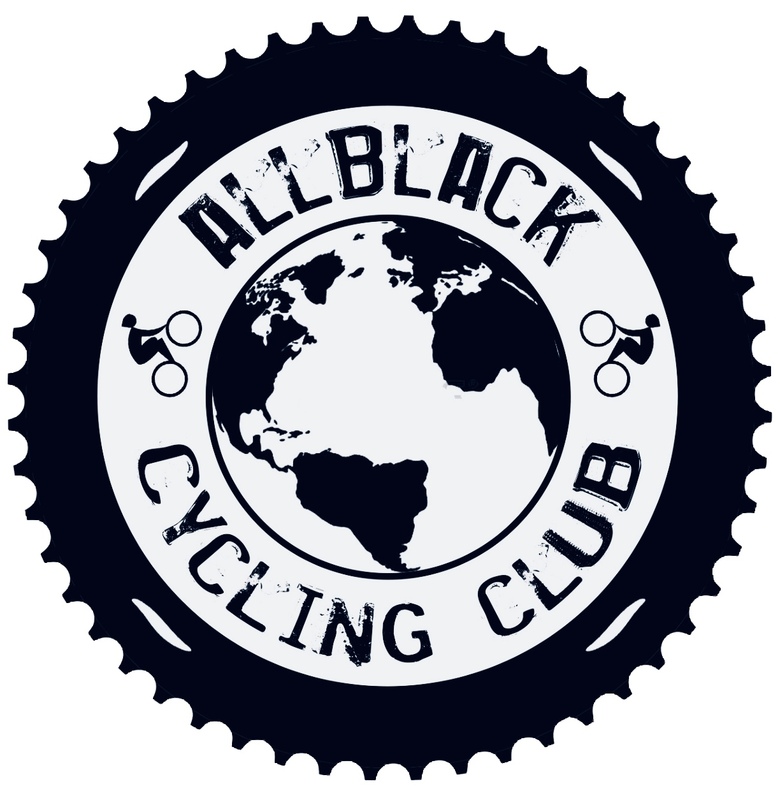 I do the cycling for living, I am the manager of bicycle shop, I carry out the cycling trainings, both road and MTB. I’ve created in Warsaw, the capital of Poland, women’s road movement. My job is my passion. Luckily I was able combine making money with doing what I love. I dedicate a lot of time to it and my cycling season does not end in autumn, as it usually happens in Poland – because of the weather. I work all year round – in winter I lead the training on training simulators or stationery bicycles, preparing the cyclists and myself for the upcoming racing season. I love road cycling, I love mountain cycling, I love cycling trips. This year luckily I was able to have a long cycling vacation, along with my friend Agnieszka we have ridden a part of Spain (take a look at the pics: @szprychy_w_hiszpanii . My biggest ambition is having as many people as possible to cycle. To achieve this goal I’ve created in Warsaw a beginners’ training course of road cycling, i.e. for those who would like to try riding this kind of bicycle but don’t have one and are not sure if they can manage.